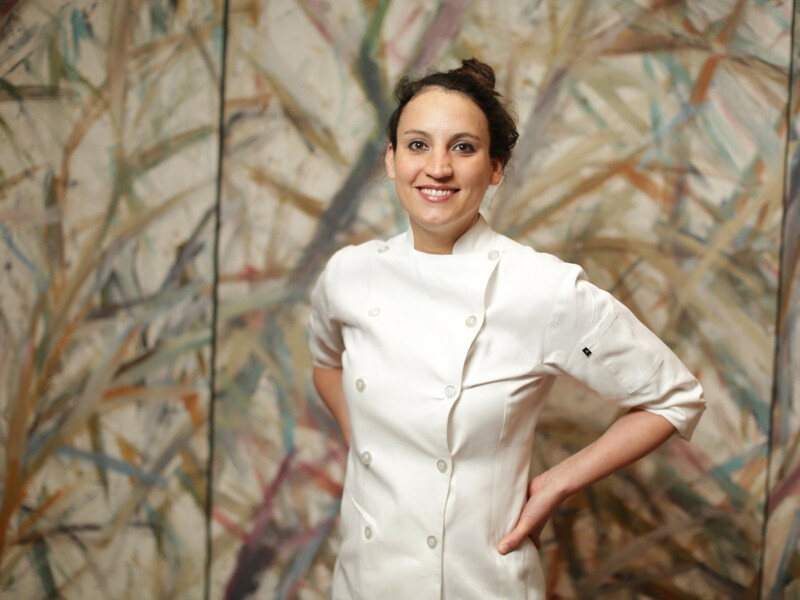 Kate McLean's four-year tenure as chef de cuisine at Tony's has come to an end. 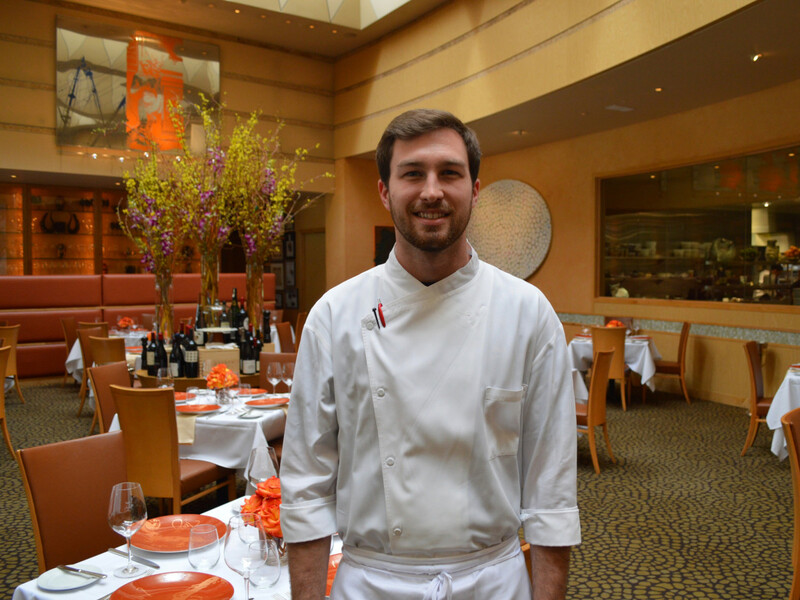 The fine dining restaurant announced Wednesday that sous chef Austin Waiter has been promoted to fill McLean's role. 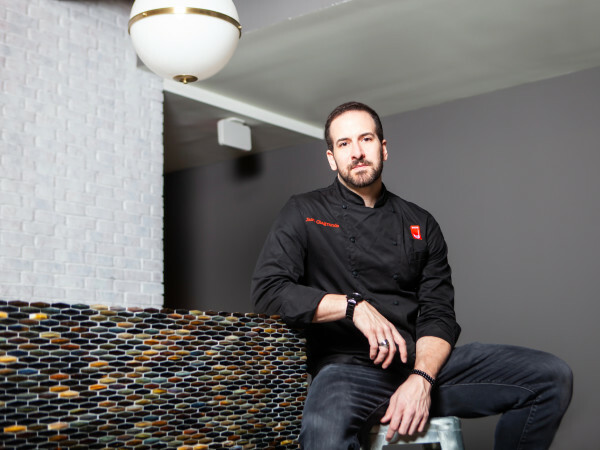 "After two and half years in our kitchen, Austin is more than capable and has earned this great opportunity," said owner Tony Vallone in a statement. "His creativity, eye for detail, and knack for balance made him a perfect fit for this coveted position." 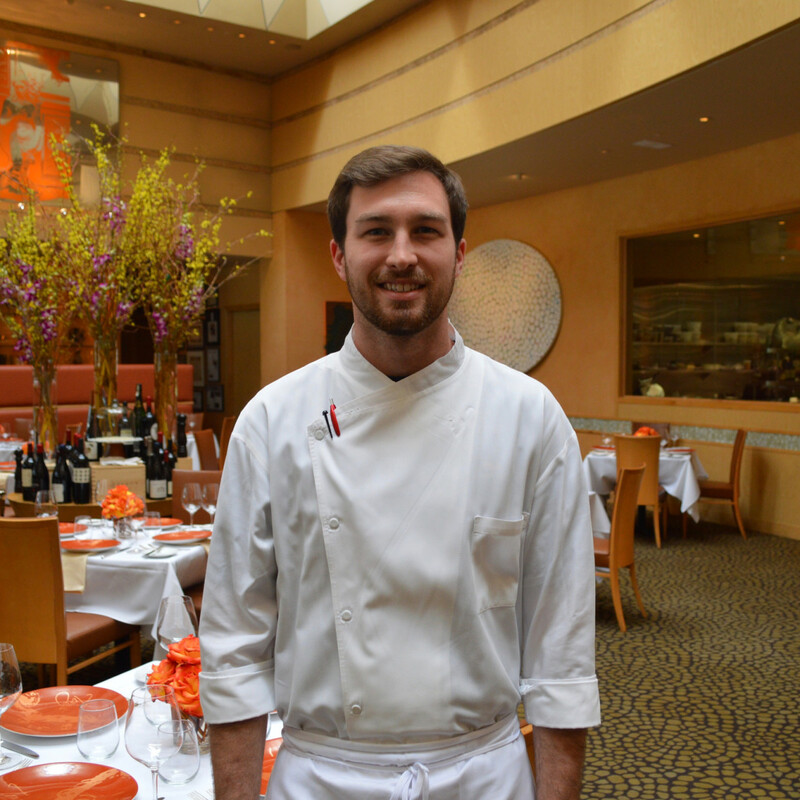 Waiter, a graduate of the Culinary Institute of America, comes to Tony's at a time when the restaurant is facing increased competition. 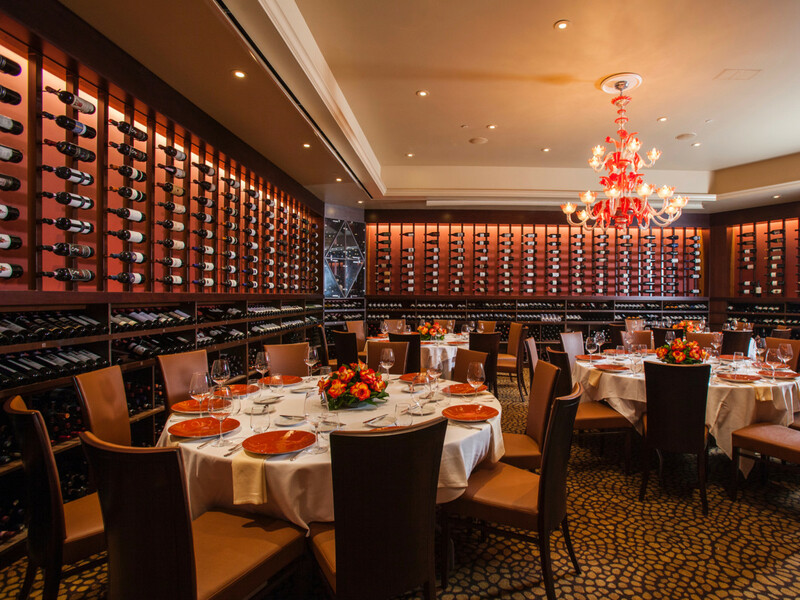 Once the unquestioned destination for both attention-seeking bold faced names and people in search of a superb dining experience, Tony's is now just another good restaurant in a city that offers diners lots of compelling choices. Recent promotions like adding happy hour and taking 50-percent off bottles of wine indicate that newcomers are chipping away and its once unshakeable business. 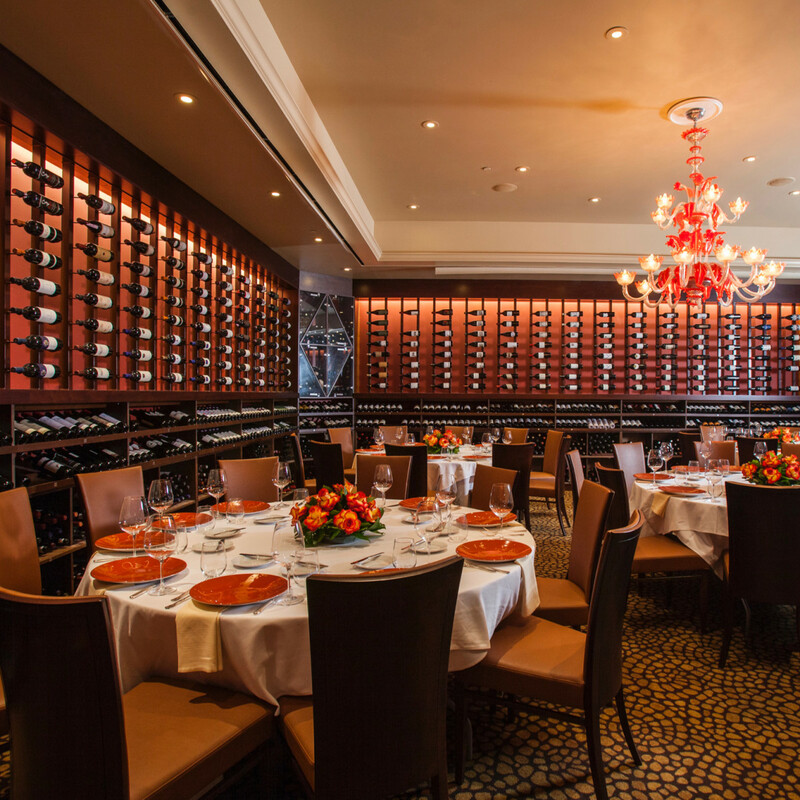 On the fine dining front, La Table and BCN Taste & Tradition both offer luxurious experiences and high quality ingredients that match Tony's. In terms of society, Houston's up-and-comers are more inclined to head to Steak 48, Le Colonial, or Yauatcha than to 50-year old restaurant they're more likely to associate with their parents and grandparents. 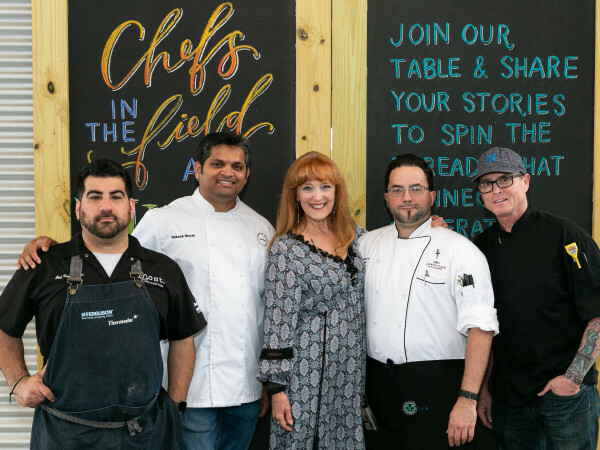 In terms of innovative cuisine, James Beard Award winners like Hugo Ortega, Justin Yu, and Chris Shepherd lead a movement of chefs who seeks inspiration from locally-sourced ingredients and Houston's immigrant community. The challenge of staying relevant will only grow greater in 2018 when celebrity chef John Besh opens Eunice right down the street and world famous sushi restaurant Nobu arrives in The Galleria. 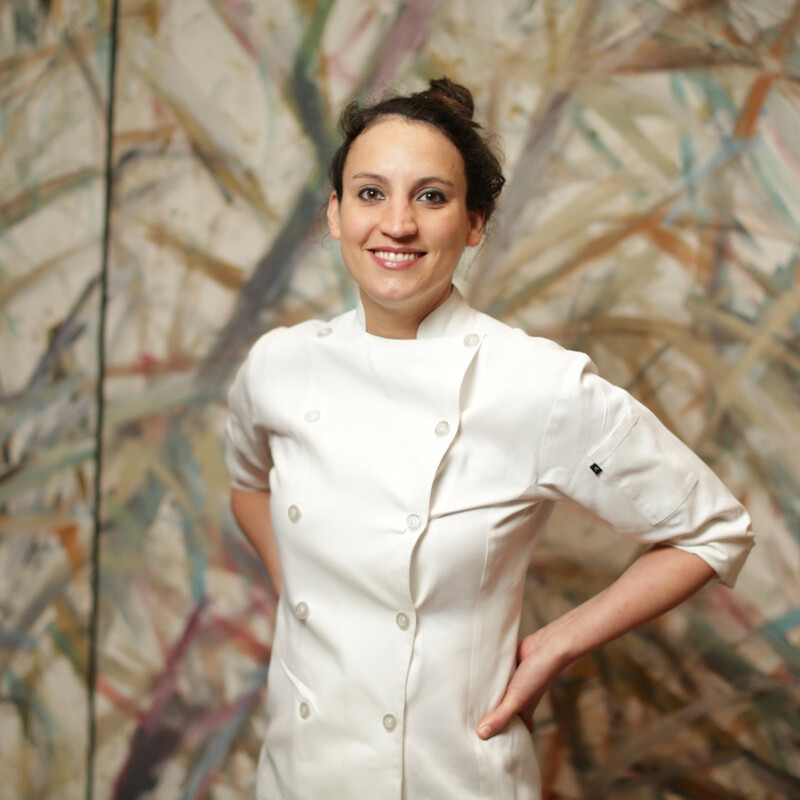 As for McLean, the chef issued a statement to the Houston Press in which she thanked Vallone and praised Waiter but offered no hint to her future plans. Hopefully, she sticks around. 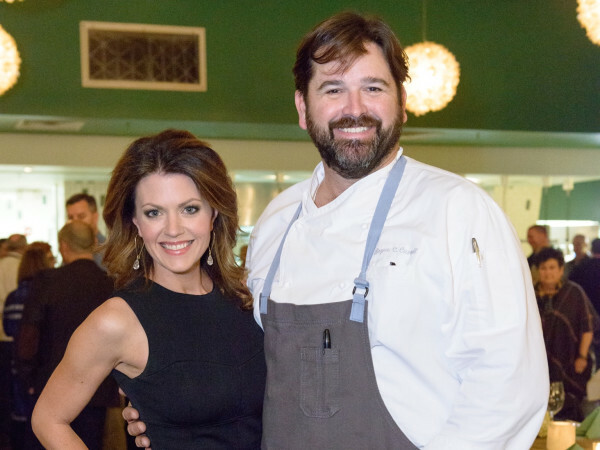 A number of former Tony's chefs, including Mark Cox (Mark's American Cuisine), Marco Wiles (Dolce Vita, Da Marco, Poscol), and Olivier Ciesielski (L'Olivier) have gone on to considerable success around town. One can't help but wonder what her cuisine looks like when she's freed from having to make salt-crusted snapper and truffled filet.